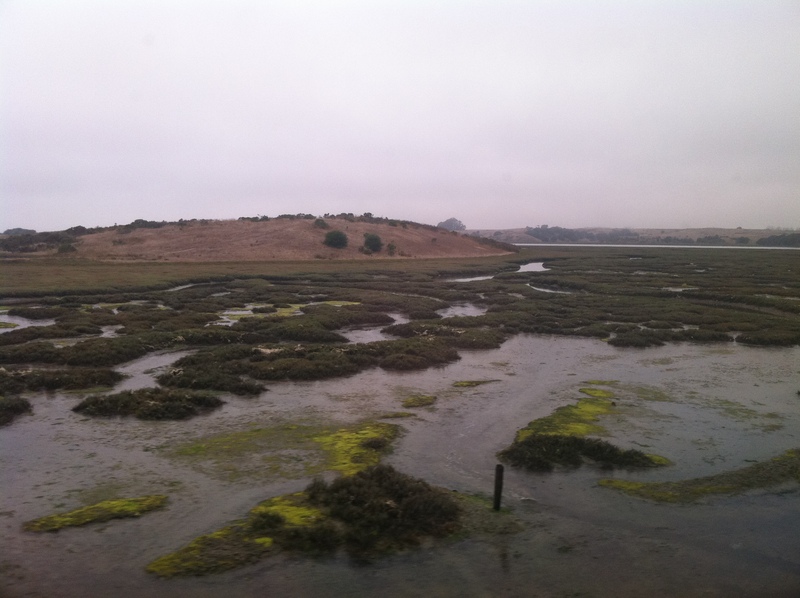 Salt marsh north of Monterey as viewed from the Coast Starlight. Hi there, I just went through your last couple of posts and I just love the images Chirashi bowl and all! I am from SoCal and just moved to Monterey so even your Moss landing pic was a nice surprise. I felt like I was on the trip with you, especially since my husband and I have done this route so many times.